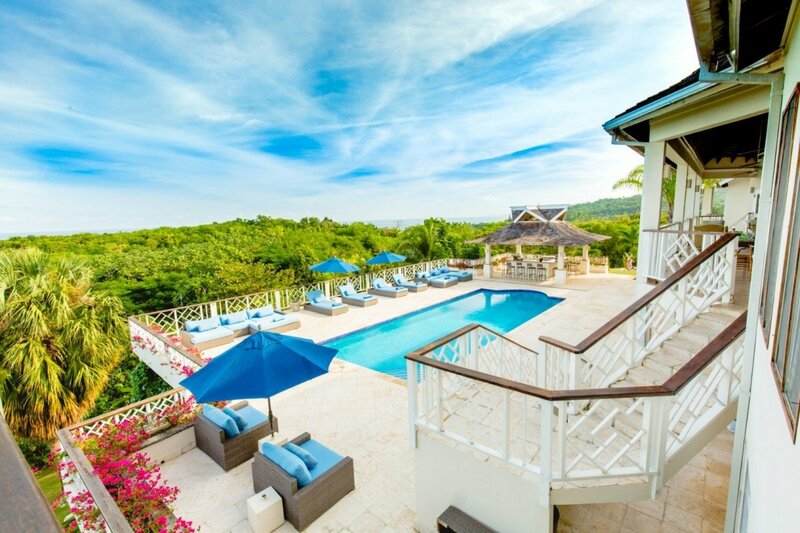 Villa Haystack at the Tryall Club on Jamaica is a huge eight-bedroom vacation home nestled into a green Jamaican hillside overlooking the Caribbean Sea. 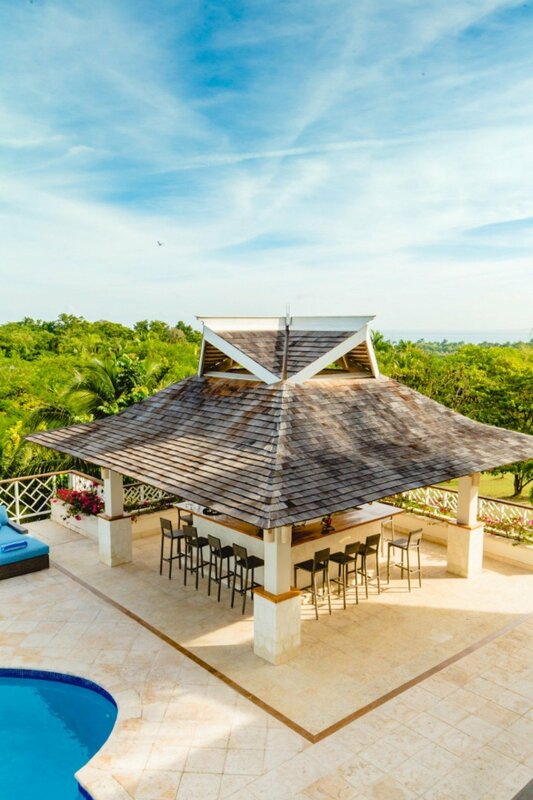 This gorgeous Montego Bay estate is spread out over three stories with every amenity for special celebrations or a wonderful vacation with an extended family or a group of up to 16 friends. 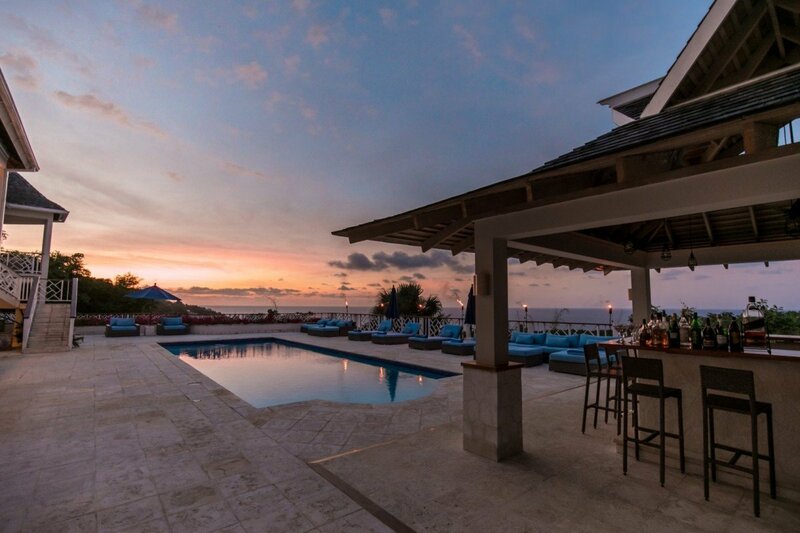 Villa Haystack guests will enjoy the amenities of the Tryall Club, a premiere destination property with a private beach, tennis, special events and a magnificent championship golf course. Bring the children and take advantage of a kids club and the Usain Bolt Games Room designed for children and adults who want to get in on the action. 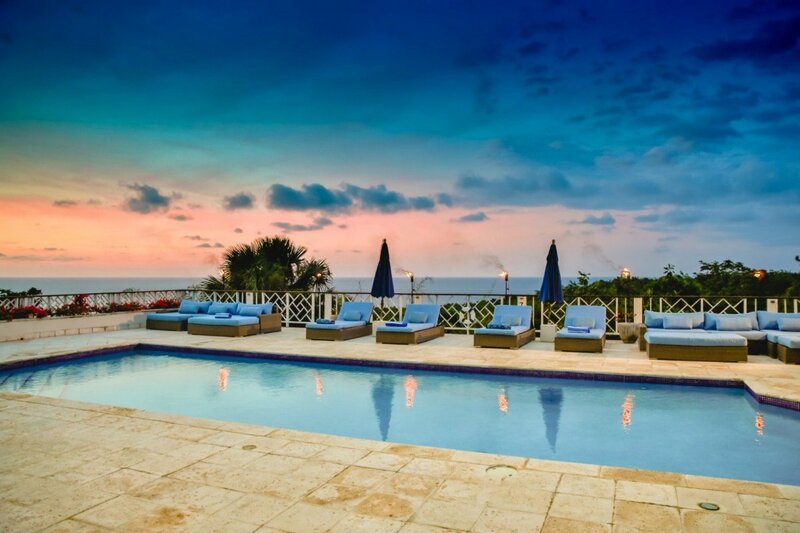 A heated private swimming pool is at the heart of Villa Haystack, where you can take a quick dip and then relax poolside within view of the sea. 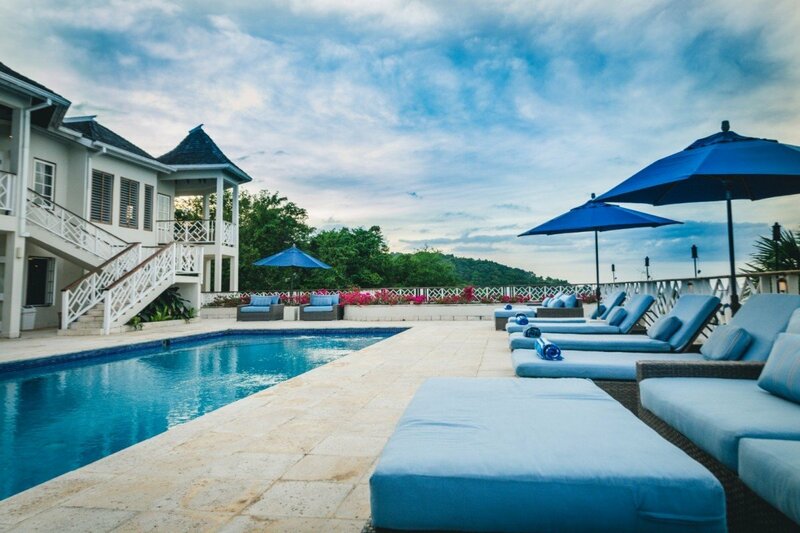 Guests will enjoy British Colonial architecture with sophisticated touches of traditional Jamaican influences. 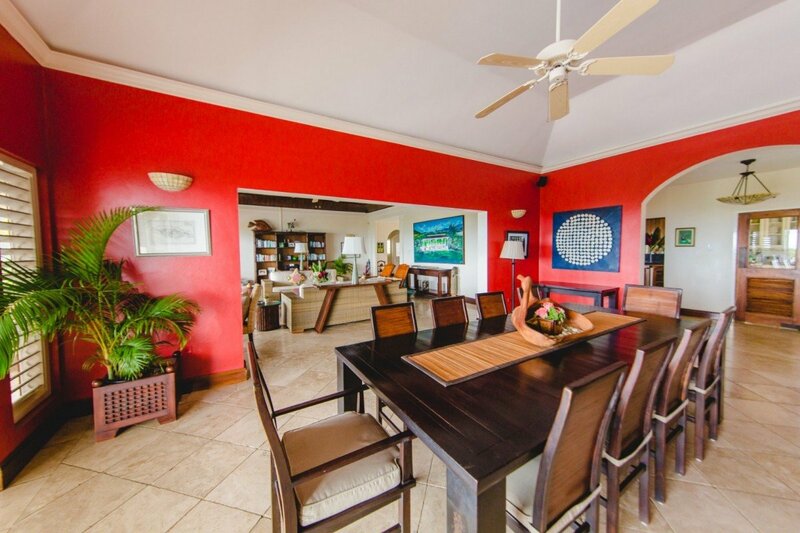 The interior features generous living spaces with high vaulted ceilings, lazy ceiling fans, inviting archways and louvre doors opening to the outside terrace. 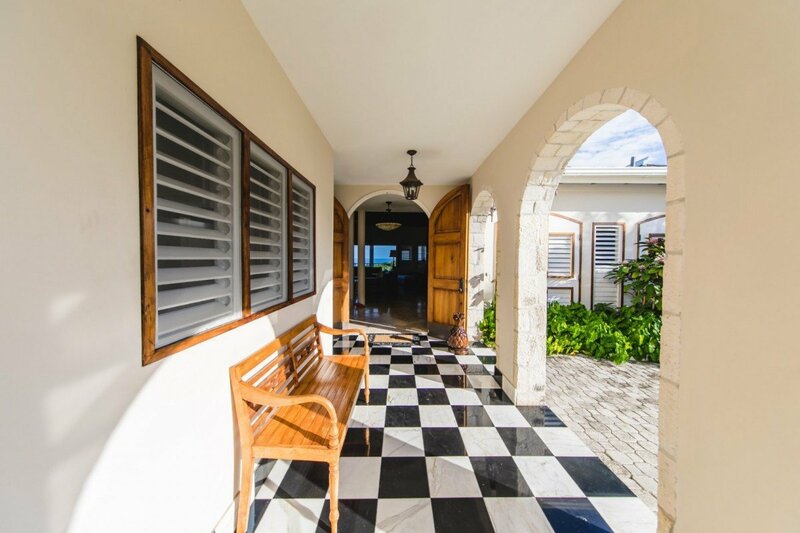 Enter through an elegant gallery and arcade and find handmade and imported furniture and decor elements including Jamaican artwork and a collection of antique maps. 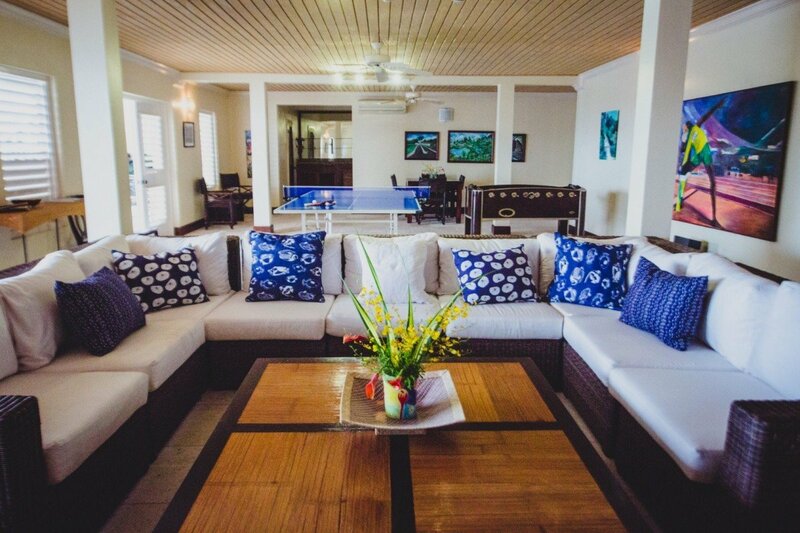 A family room provides ping pong, a 44-inch flat screen TV, a games table and foosball. 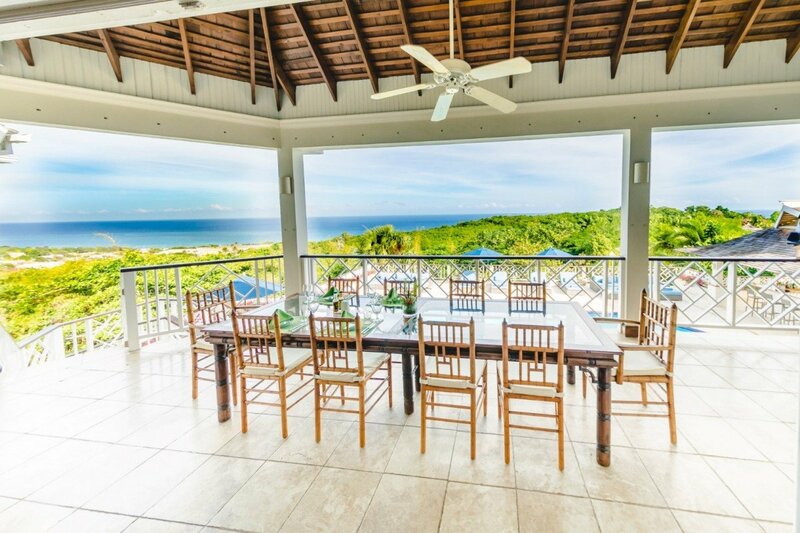 Dine indoors while savoring gorgeous island and sea views, or take your meals on the outdoor terrace for a true tropical island experience. 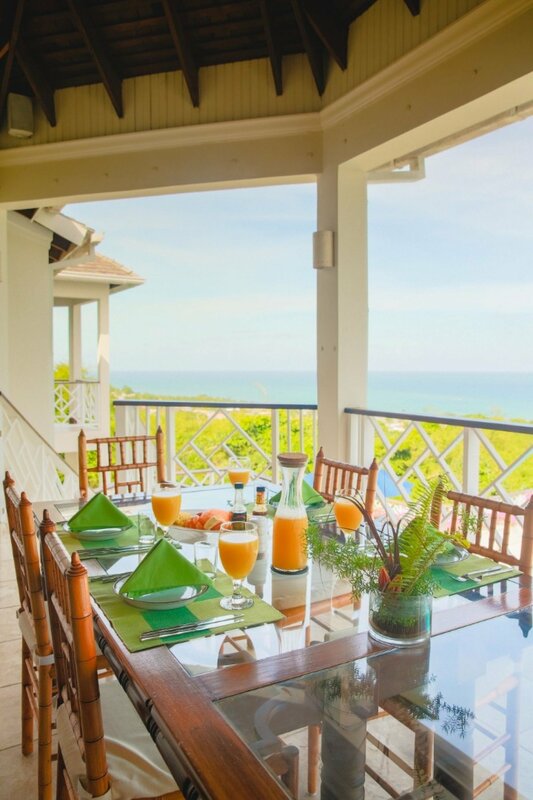 Villa Haystack offers three master bedroom suites, most with TVs and amazing views of the Caribbean. En-suite baths provide stylish granite and tan tiling. 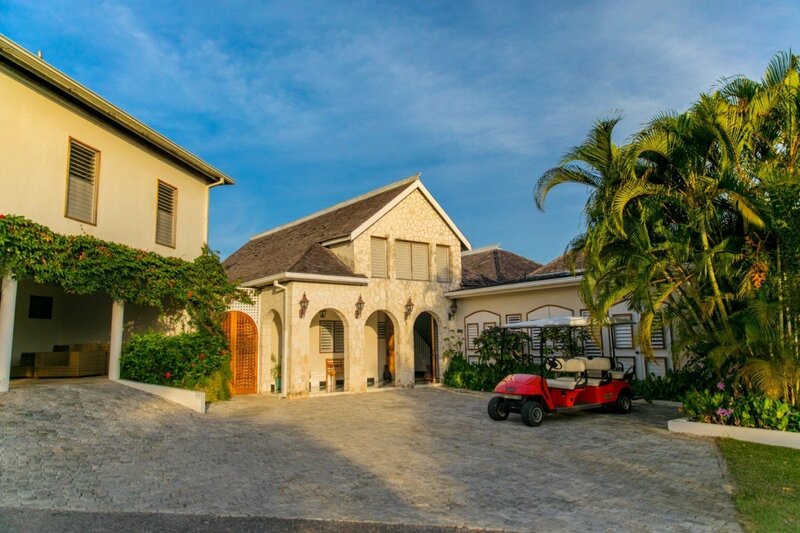 Golf carts are provided to Villa Haystack guests to navigate the gorgeous Tryall Club grounds. 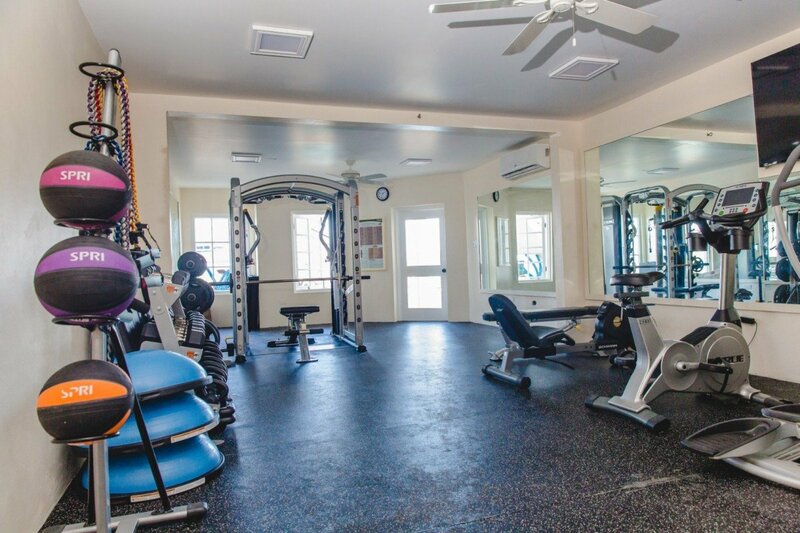 During your stay you will have the services of a professional staff, including a cook, a laundress and a butler to care for your every need. Bedrooms 1: Master bedroom with a king-size bed, TV, WiFi, private balcony with sea views and en-suite bathroom with soaking tub, walk-in shower, double vanity and WC. 2 guests maximum. Bedrooms 2: Master bedroom with a king-size bed, TV, WiFi, private balcony with sea views and en-suite bathroom with soaking tub, walk-in shower, double vanity and WC. 2 guests maximum. Bedrooms 3: Master bedroom with a queen-size bed, TV, WiFi and en-suite bathroom with soaking tub, walk-in shower, double vanity and WC. 2 guests maximum. Bedrooms 4: Bedroom with a king-size bed (can be made up as two single beds), TV, WiFi and en-suite bathroom with tub shower combination, vanity and WC. 2 guests maximum. Bedrooms 5: Bedroom with a king-size bed (can be made up as two single beds), TV, WiFi and en-suite bathroom with tub shower combination, vanity and WC. 2 guests maximum. Bedroom 6: Bedroom with a king-size bed, TV, WiFi, direct access to a private patio and the pool terrace and en-suite bathroom with walk-in shower, vanity, WC. 2 guests maximum. Bedrooms 7: Bedroom with a king-size bed (can be made up as two single beds), TV, WiFi and shared bathroom with walk-in shower, vanity and WC. 2 guests maximum. Bedrooms 8: Bedroom with a king-size bed (can be made up as two single beds), TV, WiFi and shared bathroom with walk-in shower, vanity and WC. 2 guests maximum. Bedrooms 9-10: 2 master suites with a King- size beds. 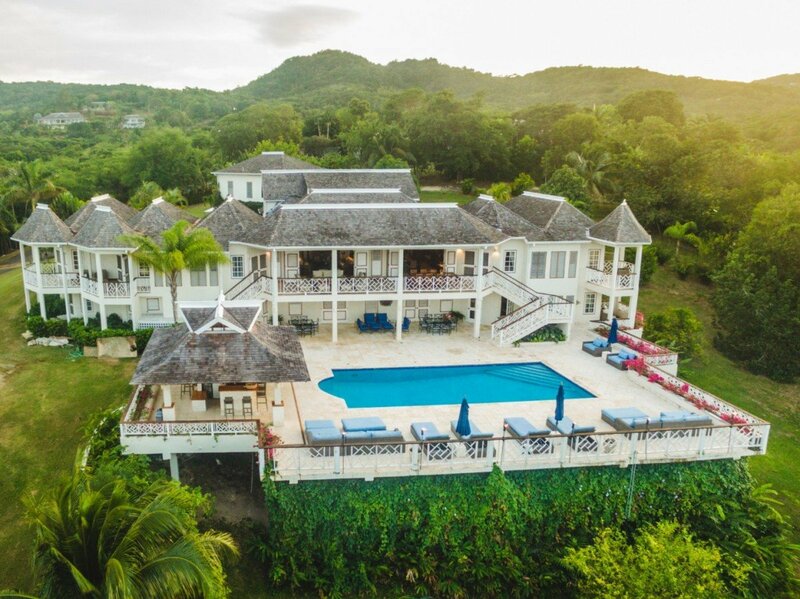 We stayed at the Haystack Villa at Tryall over New Years 2018 and finding a way back is going to be our family's resolution every year going forward. 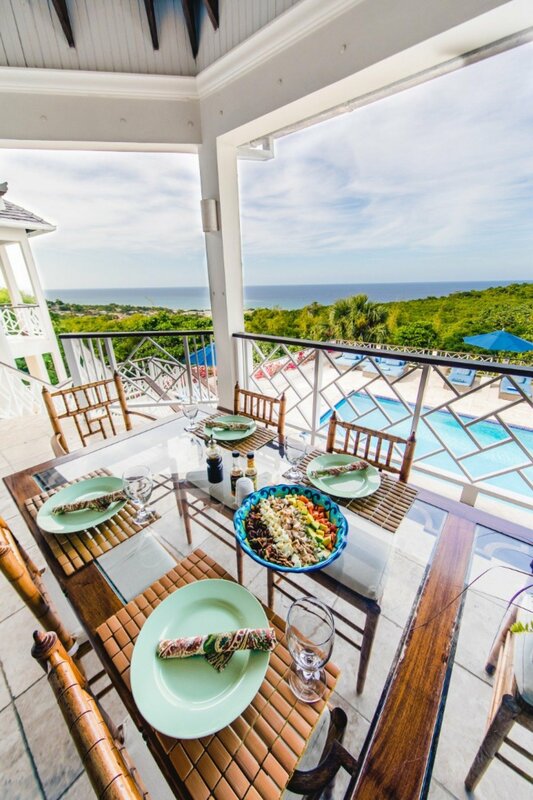 The house is magnificent with stunning views, a beautiful pool, well-appointed bedrooms and bathrooms, elegant indoor and outdoor living areas, and plenty of play space for children. The food is also outstanding and every request, no matter how particular, was graciously and deliciously fulfilled. 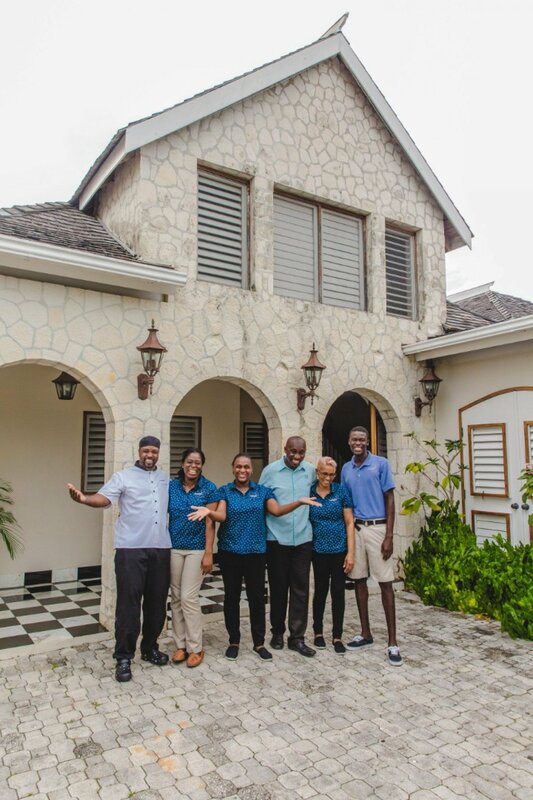 But what truly set this experience apart was the villa's staff. They were the most kind, accommodating, and lovely group one could hope to encounter. They anticipated our every desire and were nothing but exceedingly warm and genuinely kind throughout our stay. 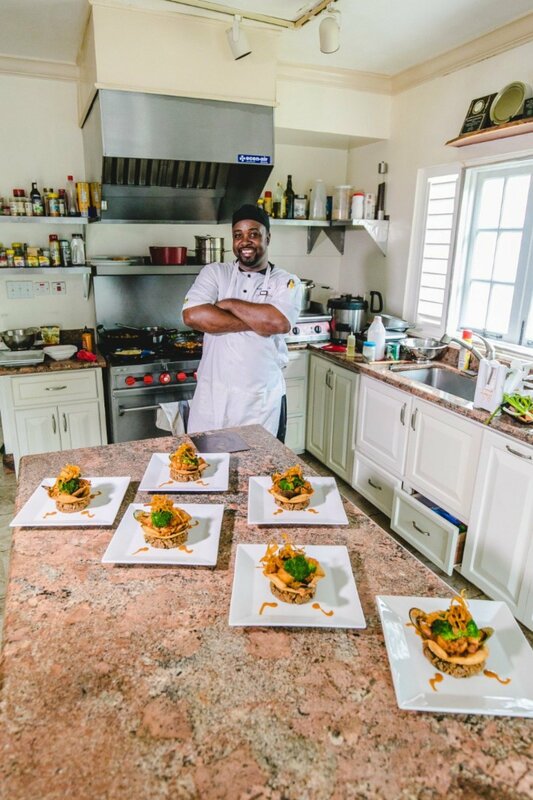 From wonderful accommodations, the stunning views, the handy amenities, the delectable dishes prepared by the incomparable Chef Rodney Tomlinson, to the warm and cheery environment created by Donna and the staff, the Haystack has it all. Meals on the veranda for our group of up to 14 were handled with ease, including the one night where our backdrop was a lightning storm over the Caribbean sea. Golf carts were available for us to take to the beach, the golf course, beach volleyball, nature walks, or to the Great House for High Tea or evening cocktails. They even did laundry, which was neatly folded and ready for us that evening. 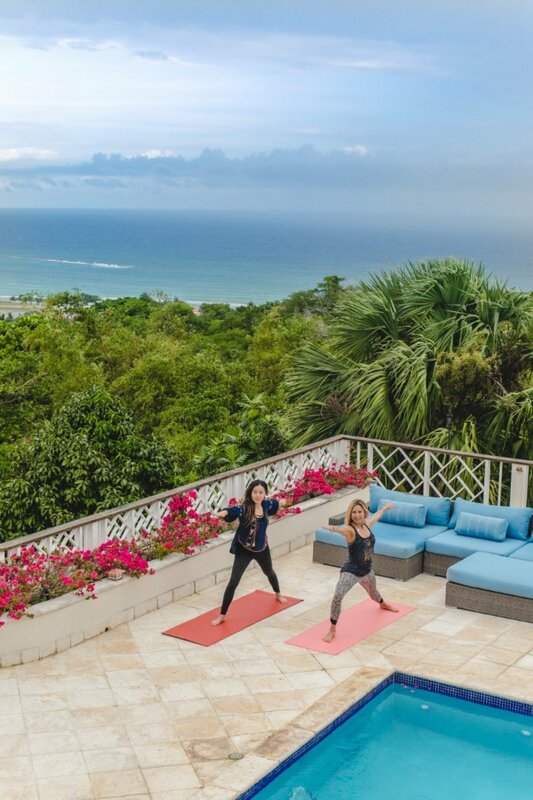 If you are in need of a relaxing getaway, look no further. 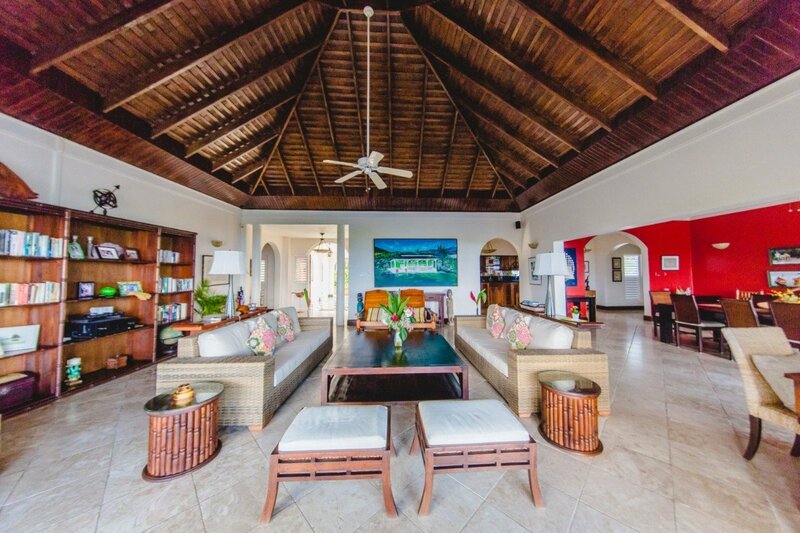 The staff and service at the Haystack Villa was everything one would expect from a luxury vacation. All our wishes were met. We were a group of 20 adults and 3 kids and never felt unattended to.